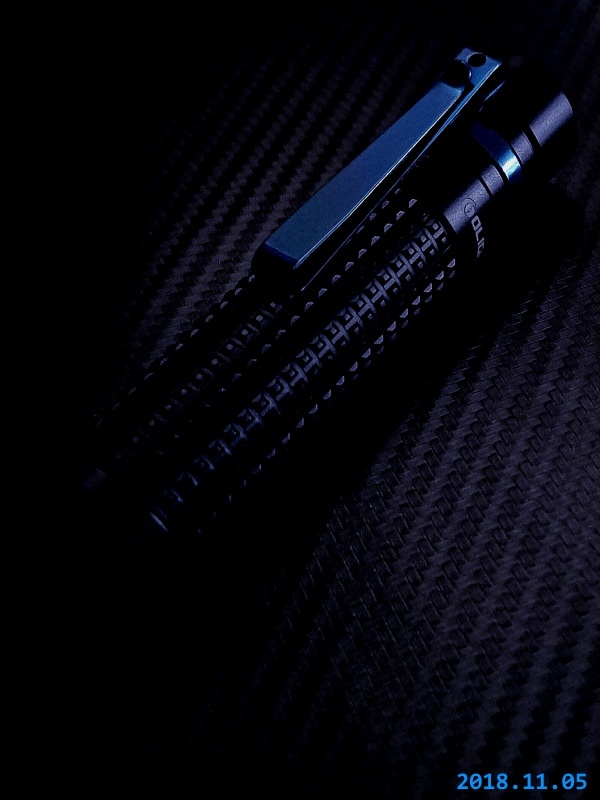 So, from one of my favourite YT channels, a small teaser (it is not even a review, just a short appearance) of the upcoming Olight S2R Baton II! It is like the S1R Baton I in a grown up form !! It reminds me a bit Astrolux E02. Hum, being Olight I don’t know if they will let the timed stepdown aside… I guess their “internal” and “external” reliability as one of the biggest flashlight manufacturers is built upon their “calculated” risks in the flashlights they deliver. However, a temperature sensor as Wuben will do on the TO50R would be better, maybe! It does have timed step downs just like the S1R II. hm cri 70 and cool white 6500k? why do olight hate warmer tints? Olight is having a flash sale on them Nov 9th. 30% off the $69.99 asking price. Just got the email this morning. If their sales drop, I won’t pity them. What’s the battery like? Custom like the S1R models? Luminus SST40 CW confirmed on Olightstore… Damn they’ll never learn If their sales drop, I won’t pity them. I guess they will always opt for the CW instead of NW in most of their lights ! There is no turning back! But, I don’t think their sales will drop (on the contrary), many people around the world love Olight products and these new flashlights will always make them eager to get another one, not caring about tints or other stuff! They have solid lights so…it’s a winning team! Still, I would like to see them what Sofirn, Wuben, Lumintop (throught BLF projects) are making, that is taking into account the inputs from the “flashlight community” (even if they are many and diverse)! Most of the impressions of reviewers (most of them on YT and “non-flashaholics”, I guess) is that “WOW, it is so bright, and has shortcut to turbo, and to strobe”, and that’s almost all! Like on the copper version! That with a NW or even WW tint would be gorgeous! On CW is another very good light, that stands out due to copper! 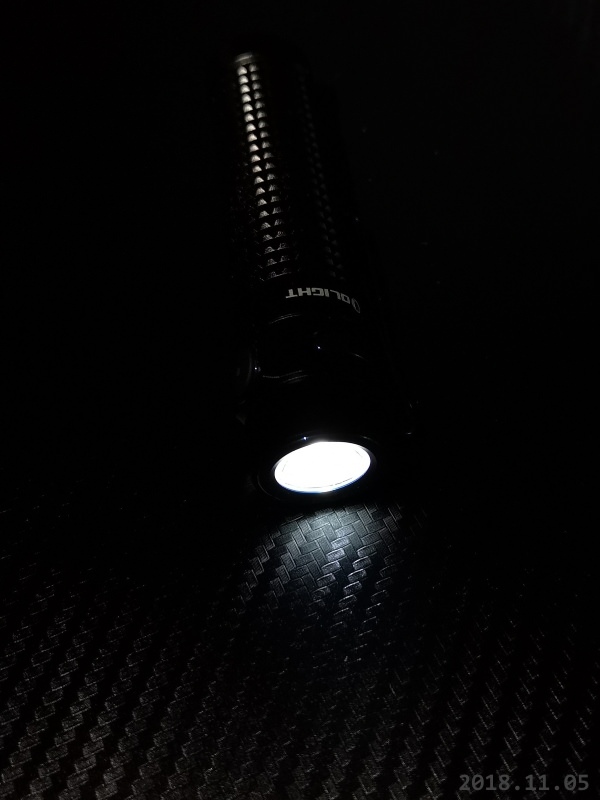 Average non-flashaholic buyer will see a cool white flashlight as brighter/stronger. Also cool white LEDs are higher lumen/lux and higher efficiency than warmer tints and higher CRIs. Average non-flashaholic buyer will see a cool white flashlight as brighter/stronger. Also cool white LEDs are higher lumen/lux and higher efficiency than warmer tints and higher CRIs. Indeed, both of them! I would say that Olight is guiding by the second (output, efficiency and heat)! Again, that’s exactly correct. The average flashlight buyer wants, white and bright and could care less about tints and that’s the majority of buyers. We flashaholics that care about such things really are in the minority and manufacturers are always going to come out with CW in their first offerings. On the other hand, flashaholics are the reason that some manufacturers will initially come out offering NW with WW, high CRI whatever tint later on. The only solution is to swap the stock TIR with a Yajiamei flood optic (with the honeycomb.pebble surface) to blend the beam. But you don’t have any throw anymore. My “indoor” S1R got a 219C 3000K for bedside use/checking my son at night, but it’s all flood with not hotspot. Not mule-ish but not really usable outdoor.